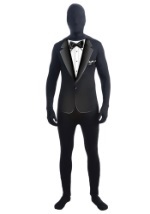 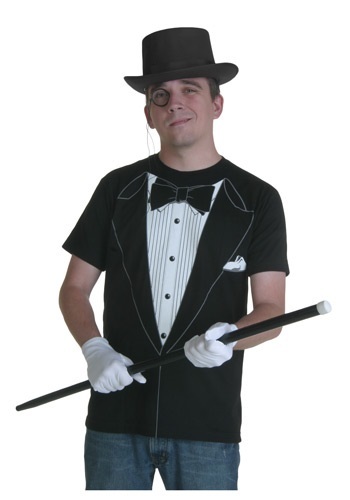 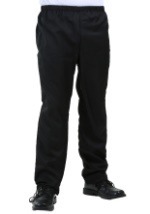 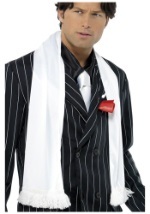 "Classy t-shirt" is NOT an oxymoron when you wear this Black Tuxedo T-Shirt Costume For Men! This Halloween tee is made of 100% ringspun and preshrunk cotton, and features screenprinted details on the front such as a bowtie, shirt front, and suit lapels. 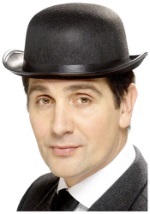 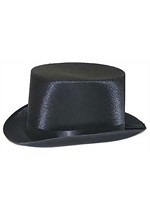 Finish off your look with a cane and top hat, and you're ready to dance the quickstep!